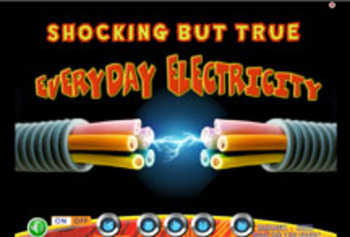 Everyday Electricity - INTERACTIVE VERSION! Shocking but true! 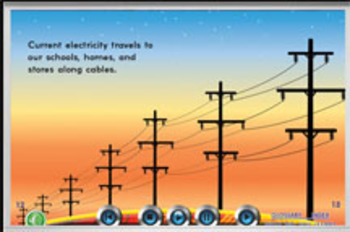 Just about everything a student needs to know about electricity. 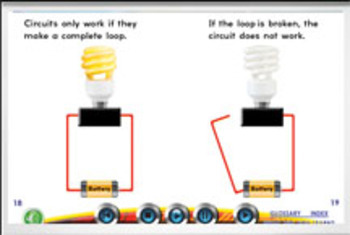 Clear audio narration and highlighted text that can be turned on or off, combined with practical, interactive illustrations make learning electrifyingly good fun! WATT are you waiting for? Get reading! Can be used on computer or Smartboard™. Correlates to NSTA's Science Standards. 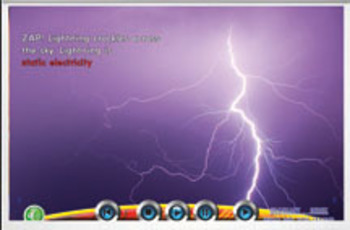 Our "Fully" Interactive ebooks use Flash Player and work on nearly all Mac's and PC's and on most Androids devices. A standard PDF OR Android app version is also available upon request.